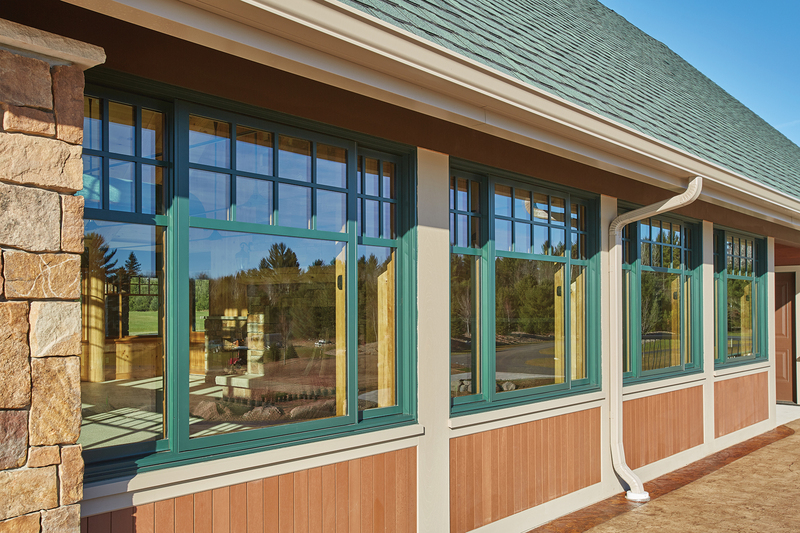 During the National Association of Home Builders' International Builders' Show (NAHB IBS) in booth #W3870, Kolbe will present new sliding windows, with larger expansive openings and solid performance ratings. On display at the show is a VistaLuxe® complementary sliding window, which integrates with VistaLuxe Collection windows to maintain a consistent contemporary aesthetic. 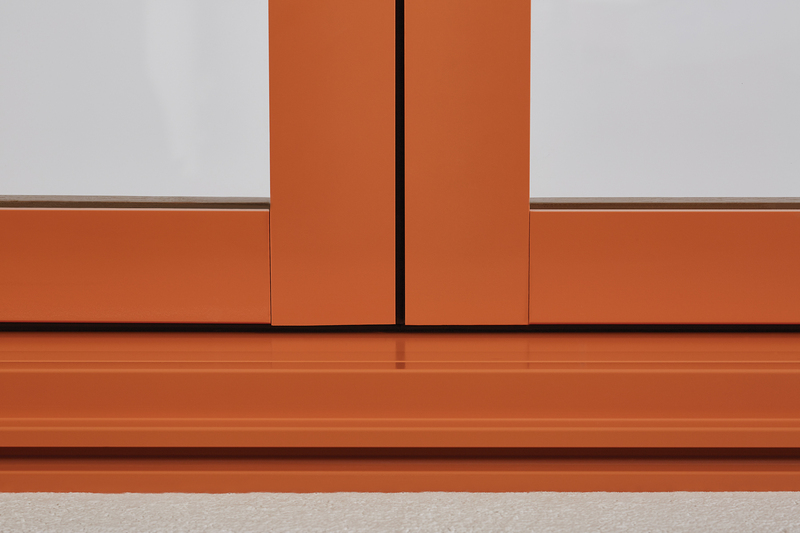 "Kolbe collaborates with architects and builders as we develop innovative products for the window and door industry," says Kolbe's vice president of marketing, Cindy Bremer. "These new sliding windows offer sleek and sophisticated design solutions for a variety of projects." Available in both Ultra Series and VistaLuxe complementary versions, the new sliding window features a slim, extruded aluminum exterior, a refined wood interior, and a tilt-in sash on some models to simplify cleaning. Matching sightlines, unimposing locks, flush sills and a concealed weep system all contribute to the clean, seamless appearance. "No matter which sliding window you choose, matching sightlines and innovative low profile sills provide an elegant frame for scenic views when space is at a premium," states Bremer. 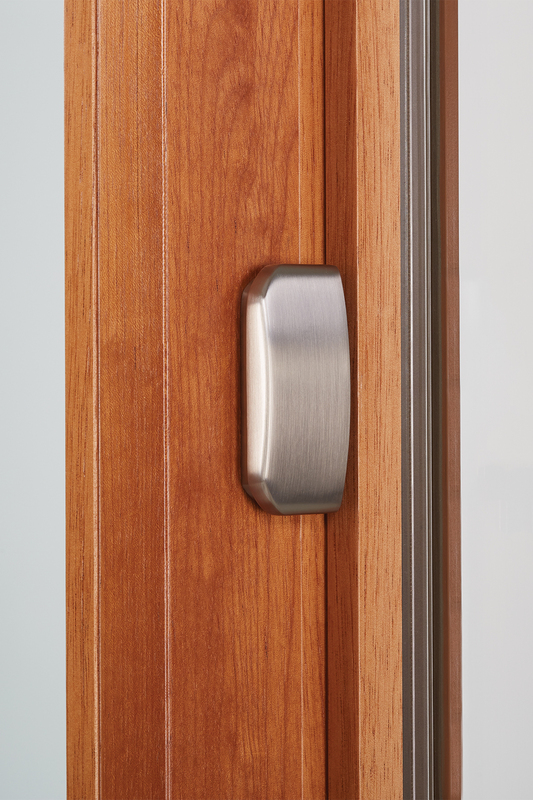 In booth #W3870, Kolbe will exhibit a quad VistaLuxe complementary sliding window with an Emerald Isle extruded aluminum exterior and Spanish Cedar interior. An exterior retractable BetterVue® Insect Screen demonstrates easy operation, while an innovative positive action lock offers convenient security, engaging automatically upon closing the sash. Both Ultra Series and VistaLuxe complementary sliding windows are available in double, triple and quad configurations, with openings up to 168 inches and ratings up to DP45. For complete information and product details on Ultra Series and VistaLuxe Complementary sliding windows from Kolbe, please visit www.kolbe-kolbe.com.